Kitchen Lighting Options and Trends! These under cabinet lights may be small, but they make a big difference as they reflect off the countertop and provide a glow of light throughout the room. The kitchen is the heart of your home… it should be beautiful, inviting, and well-lit of course! Check out these kitchen lighting option and trends, combining practicality with a surge of style. Pendant Lights – Multi-functional and available in a huge array of styles, the pendant light is at the top of trends. This low-hanging light fixture is eye-catching and brings character to a room – whether that be traditional or modern. Pendants cast “pools” of light and are effective as task lighting and in creating ambiance. Groups of mini pendant lights are especially on-trend, hung over a kitchen island, bar area, or anywhere you want to add a punch of style. Be inspired by the array of colors and styles in these pendant lighting choices from Better Homes & Gardens. Under Cabinet Lights – Though not the obvious star of the show, under cabinet lights can make all the difference in your kitchen lighting setup, drawing attention to those beautiful countertops or that well-designed backsplash you so carefully selected. These small lights tuck discretely to the underside of kitchen cabinets, offering a warm, reflective glow throughout the kitchen and providing the practical extra light you need while chopping those dinner vegetables on the countertop below. Track Lighting – A multi-tasking workhouse in the world of light fixtures, track lighting has been upgraded to stylish as well, available in a new range of fresh designs. Being able to move light fixtures up or down on a fixed track helps your kitchen adapt to the versatile room it’s become – a place for cooking, dining, homework, and mingling with friends. Track lights can also take on the artistic task of bringing attention to open shelving with kitchen keepsakes or photos and artwork. Recessed Lights – A long time favorite, recessed lights are known for their practicality, providing a wide range of light for your kitchen. Tucked discreetly inside the ceiling, they don’t make much impact on their own, but whether grouped to light up portions of a room or used all across the kitchen, they can provide an amble wash of light. Often paired with a dimmer switch, recessed lighting also allows you the ambiance of ambient low light when you want it. The Chandelier – Whether you want to play up the old-world factor of your home, or add an unexpected flash of modern excitement, chandeliers are not just for dining rooms anymore. Hanging one in the center of your kitchen can made a fashionable statement, or using two small chandeliers in a pendant-like display over a kitchen island can really add elegance to the room. Peak at these 10 kitchen chandelier ideas from Houzz. Lighting Effeciency -- No matter what style of light you go with, conserving energy is probably at the top of your list. LED light bulbs produce brighter light with less wattage, using just a fraction of electricity compared to incandescent bulbs. As a bonus, they lasts up to 50 times longer -- good news for the environment and your budget. Check out these amazing ways that LED lights can be used in a kitchen setting. Ready to see more? Check out the variety of kitchen lighting shown in these HGTV images or find inspiring ideas to make your kitchen lighting eye-friendly in this article from HOUZZ. 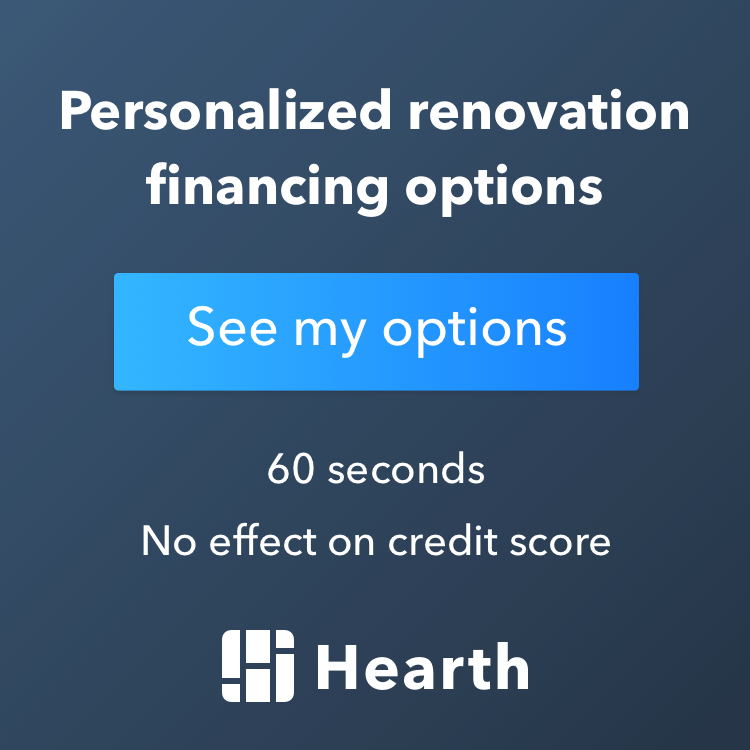 Ready to remodel your Minneapolis or Twin Cities kitchen and make it the bright and light space you've always wanted it to be? Contact us here at Excel Builders to get your kitchen remodeling plans underway!